Digestive enzymes help your body break down carbohydrates, proteins, and dietary fat. These enzymes are crucial for proper digestion and to prevent symptoms associated with poor digestion. Enzymes are naturally produced and secreted within your digestive system to break down nutrients and enhance absorption, so your body can utilize essential vitamins, minerals, proteins, and other nutrients you eat from foods. What Are Examples of Digestive Enzymes? Taking digestive enzyme supplements ensures the level of enzymes present in your body is enough to maximize digestion and your overall health. 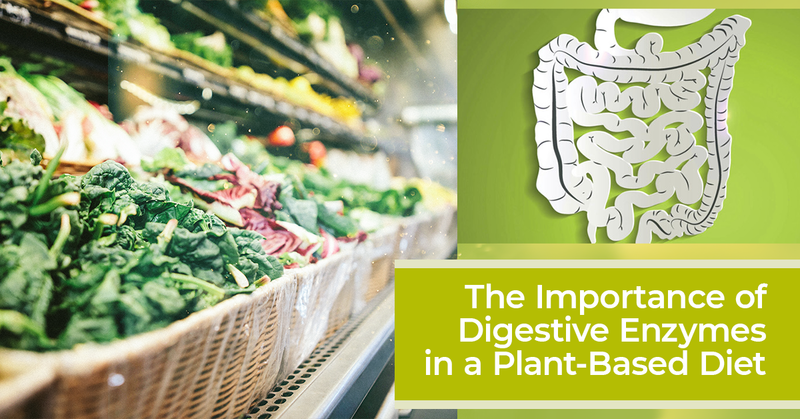 What Are the Benefits of Digestive Enzymes in a Plant-Based Diet? 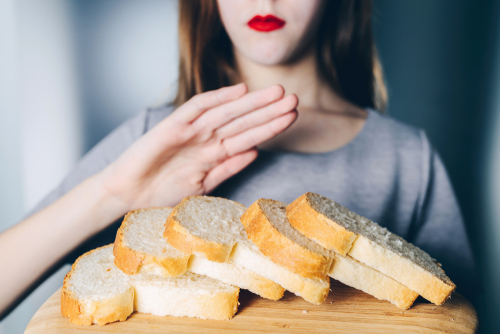 Celiac disease is a health condition characterized by inflammatory responses to ingesting gluten found in barley, wheat, and rye food products. Supplementing with digestive enzymes may help people with celiac disease, according to a review published in 2016 in Current Drug Metabolism. 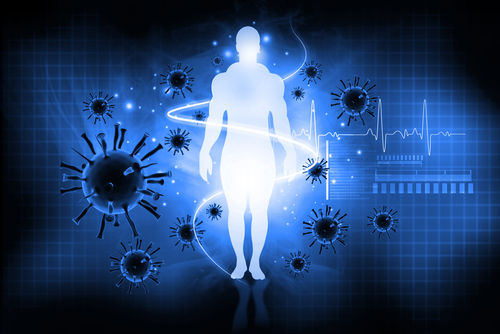 Researchers found that while more research is needed, supplementing with proteases may be a useful therapy for people with celiac disease. Cystic fibrosis is a genetic condition that causes fluid secretions within the body to become thick and sticky. This health condition damages the lungs, other organs, and the digestive system affecting cells that produce sweat, mucus, and digestive enzymes. If your body doesn’t make enough digestive enzymes due to cystic fibrosis, digestive enzyme supplements may enhance digestion and improve symptoms, according to Harvard Medical School. Chronic pancreatitis is long-lasting inflammation of the pancreas that impairs your ability to digest food and make pancreatic hormones and digestive enzymes. If you have chronic pancreatitis, you probably know that this health condition can cause upper abdominal pain, diarrhea, nausea, vomiting, and oily or smelly stools. 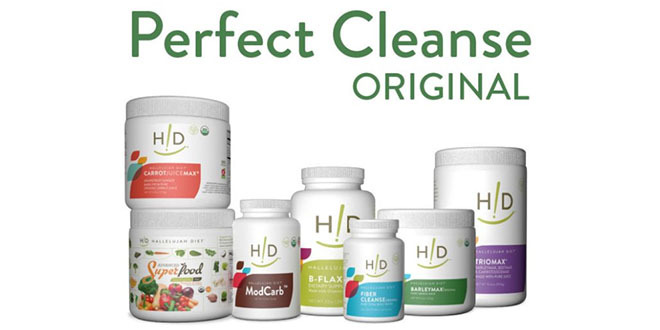 Taking digestive enzyme supplements can improve digestion and ease symptoms, according to Harvard Medical School. The 2016 review published in Current Drug Metabolism reports that digestive enzyme supplements are a therapy of choice for managing other pancreatic disorders and diseases, such as exocrine pancreatic insufficiency and pancreatic cancer. Ask your doctor about taking digestive enzymes if you have any type of pancreatic disorder. If your body doesn’t absorb nutrients as well as it should due to a chronic health condition, digestive enzyme supplementation may help! 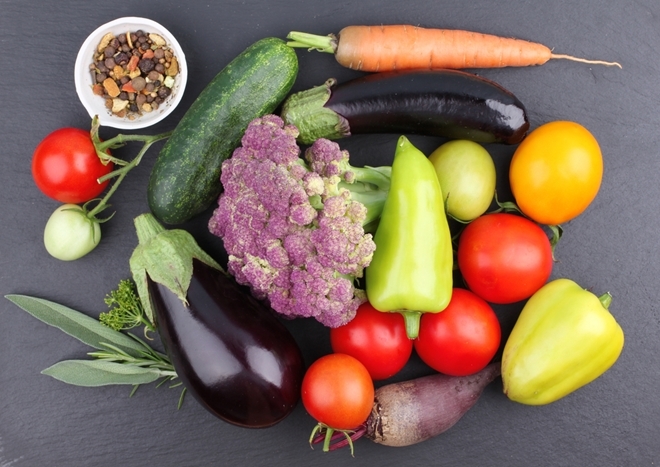 When nutrient absorption improves within your body, you might notice increases in energy, better workouts, improved concentration, and a healthier appearance. Taking digestive enzymes may help ease these and other symptoms associated with poor digestion to improve the way you feel and give you the boost of confidence you deserve. Because digestive enzymes help you better absorb immune-strengthening nutrients (such as protein, antioxidants, vitamins, and minerals) and promote healthy cell function, these enzymes can strengthen your immune system and help you ward off sickness and disease. Any dosage of digestive enzymes enhances digestion and absorption. The 2016 review in Current Drug Metabolism suggests the best dosage for you depends on the extent of digestive or absorption problems, your age, and your body weight. Researchers say general recommendations include taking 25,000 to 50,000 units of enzymes per meal for adults suffering from digestion-related health conditions. Ask your doctor about your individual supplementation needs if you have a chronic health condition. Numerous Hallelujah Diet supplements contain digestive enzymes in doses appropriate for overall health and better digestion, especially when you’re seeking plant-sourced enzymes to include in a vegan meal plan.